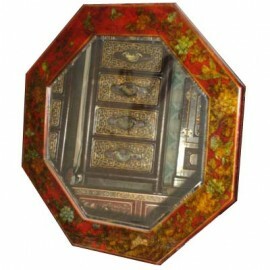 Mirror chinese octagonal with coating type soft leather. 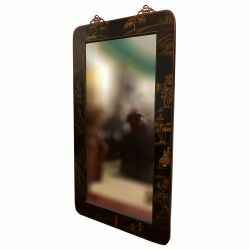 Dimensions: L62 x H62 cm. 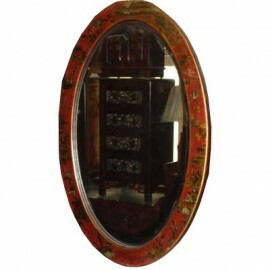 Mirror oval chinese with a coating of soft leather. 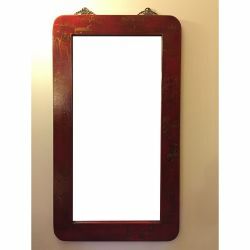 Dimensions: L52 x H83 cm.